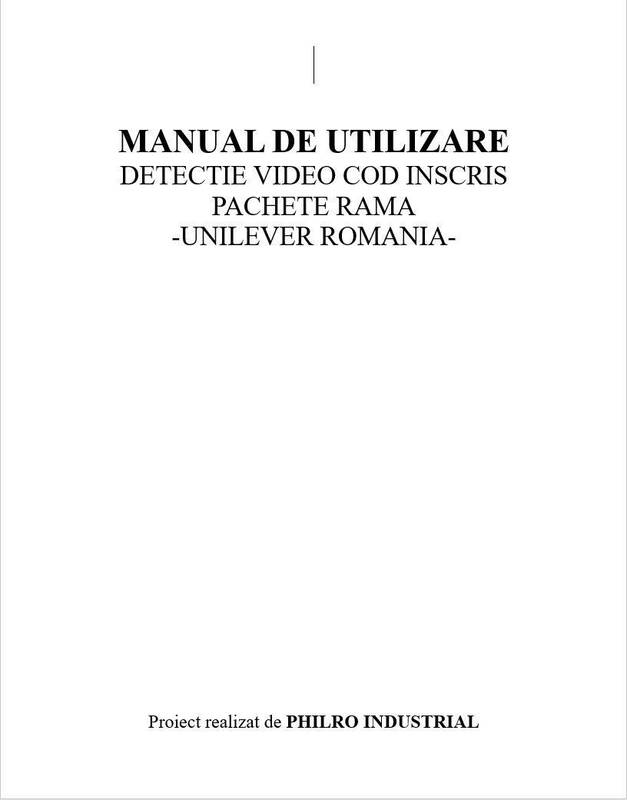 Unilever, one of the leading companies for consumer goods in Romania, is present on the Romanian market since 1995. A significant portion of Unilever production is made on the industrial platform in Ploiești. 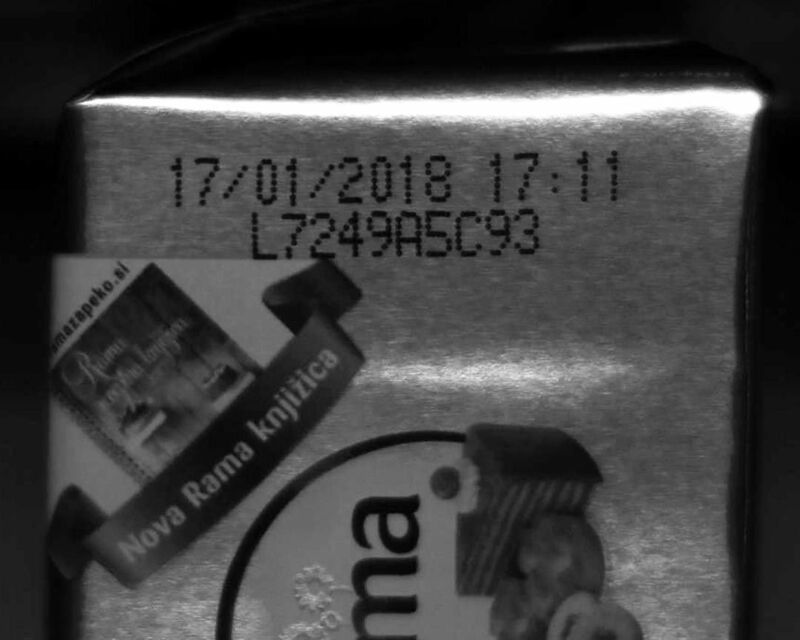 On the production line of packages of margarine Rama happens to occur printing errors at identification codes and expiry date, such as missing characters, complete lack of all characters, illegible printing etc. 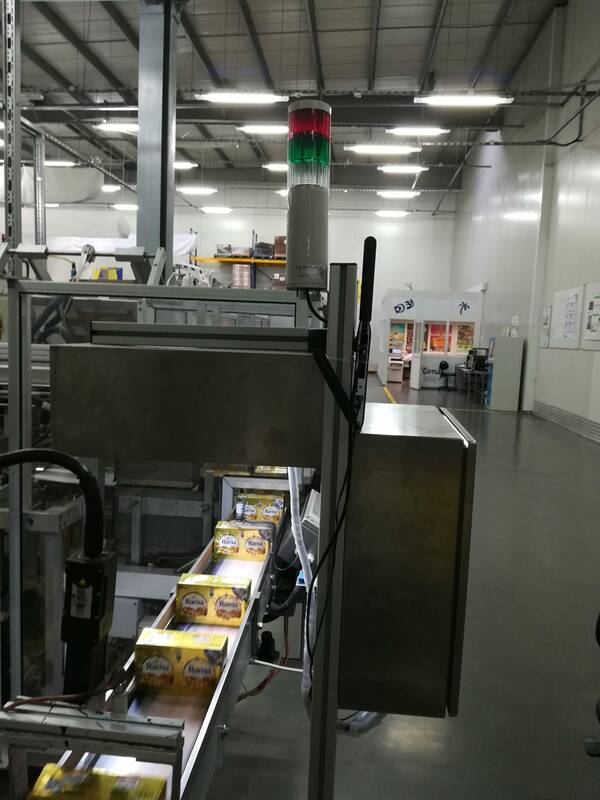 This creates unwanted problems at the end of the distribution chain. The quality control was made by human operators visually verifying every packet of margarine out of the band. 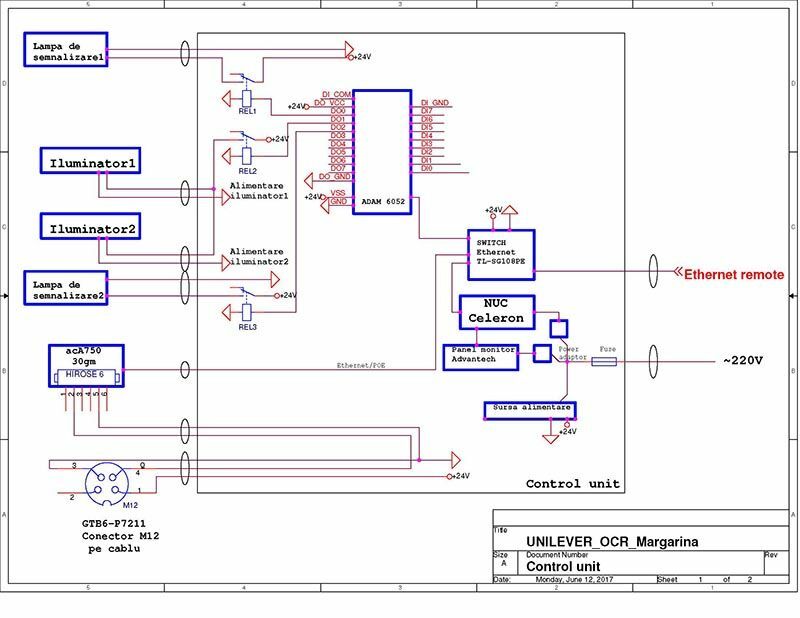 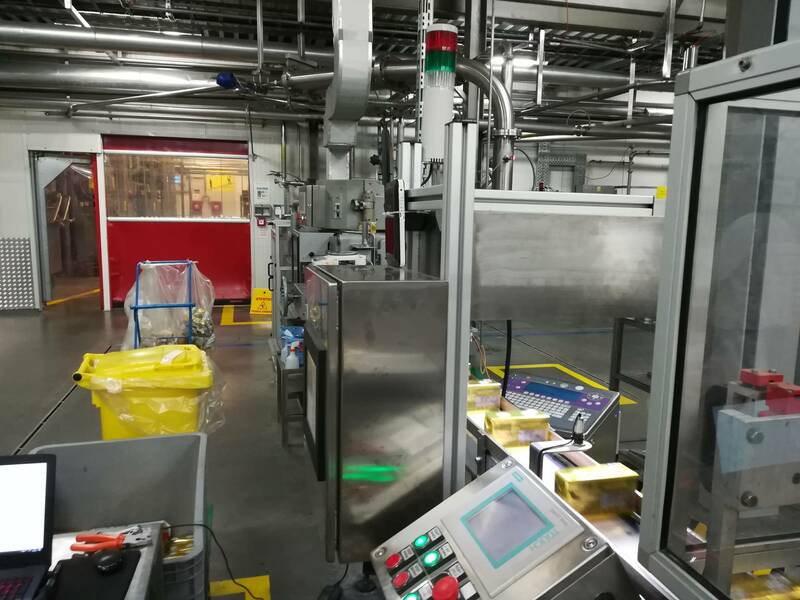 Problems: margin of error increased as the eye gets tired, need for many operators to cover capacity of the production line, possible stops / down sets of the production line etc. 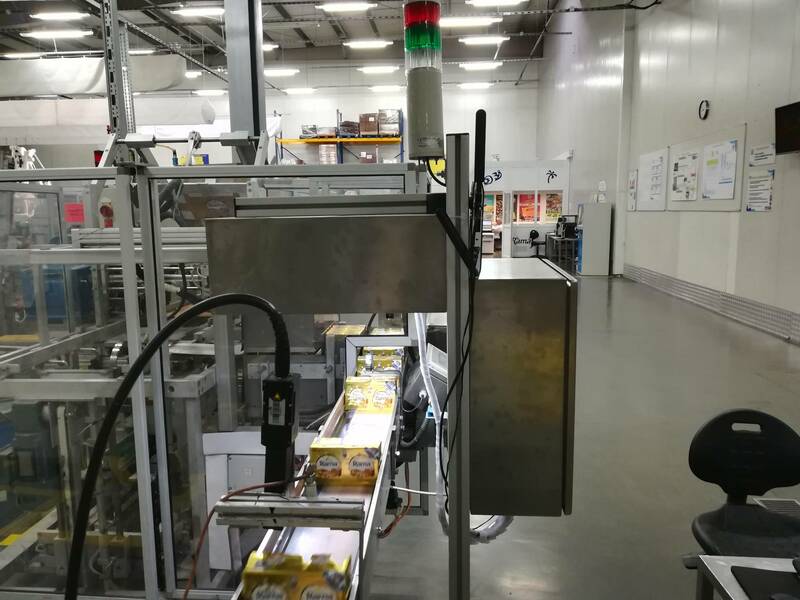 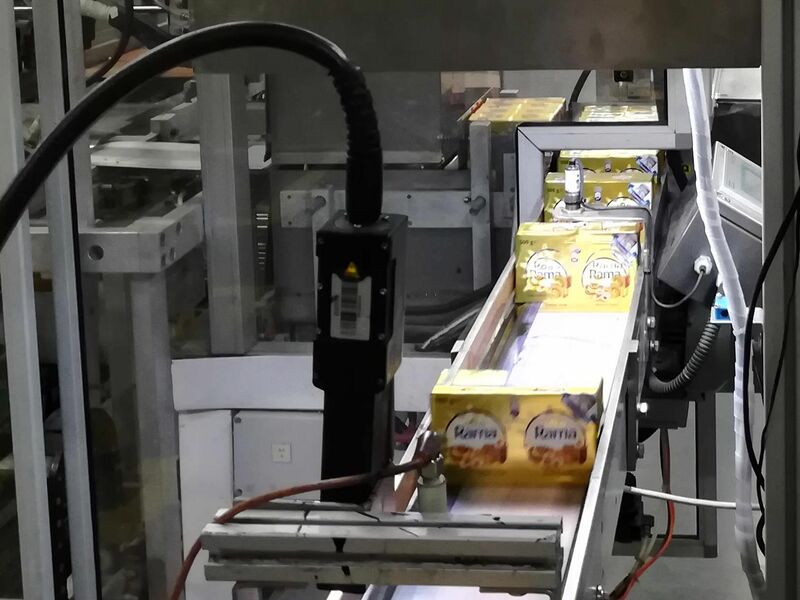 Philro Industrial installed on the production line of RAMA margarine a quality control system based on machine-vision. 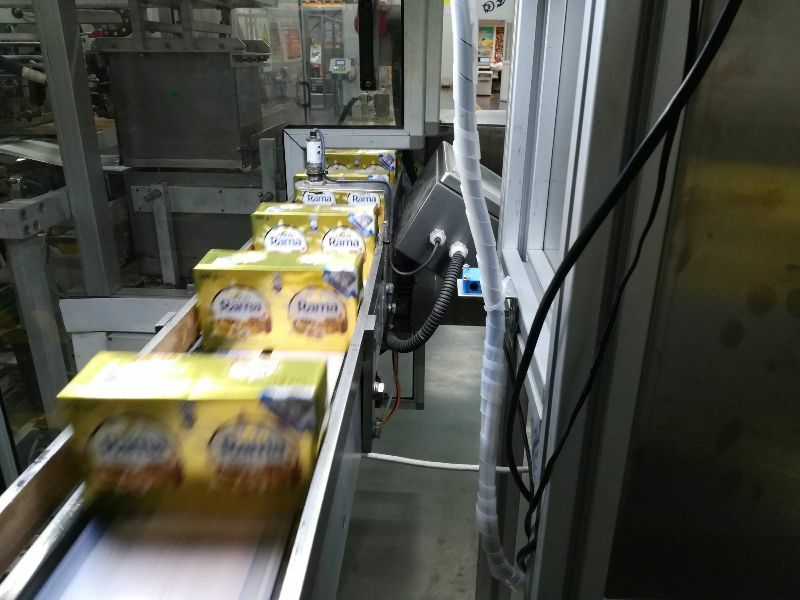 The professional video camera "reads" on the moving production line the printed characters on packets of margarine. 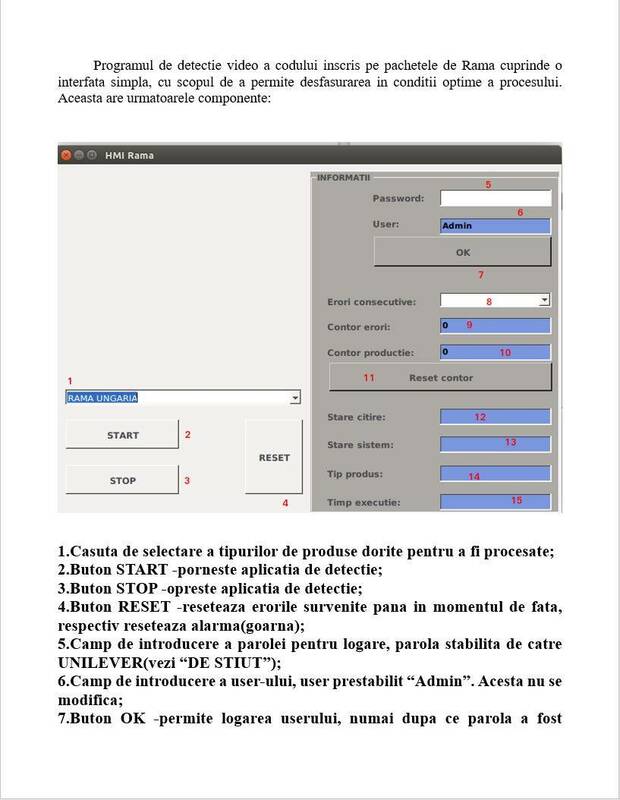 When errors are detected (missing characters, line character errors, illegible printing etc. 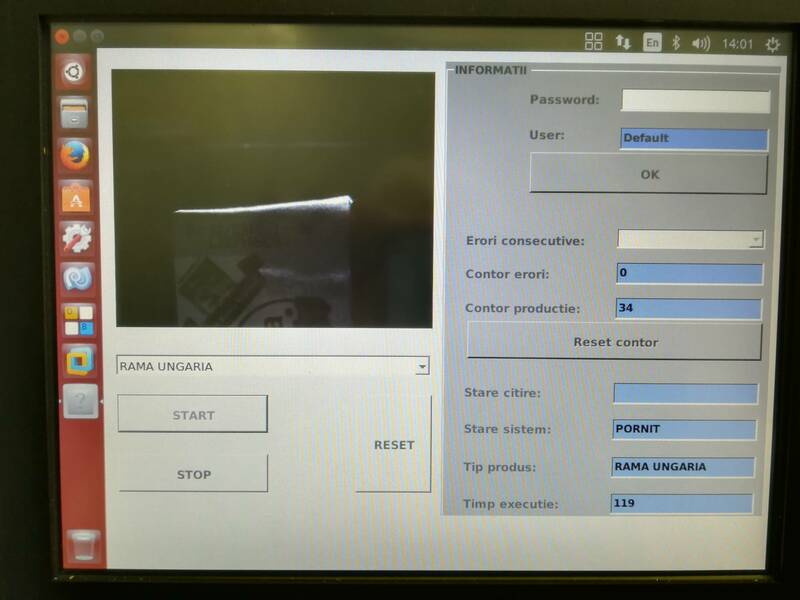 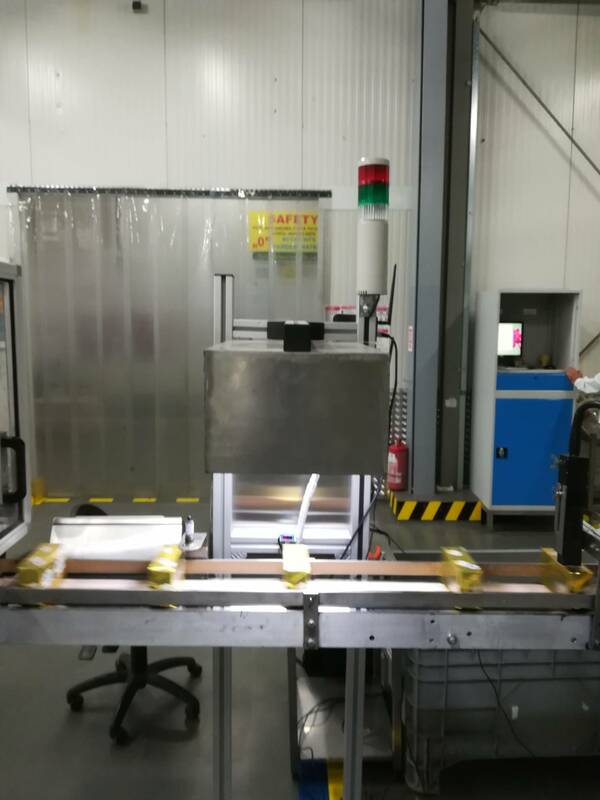 ), the system facilitates the rapid removal of the defective packet directly from the production line. 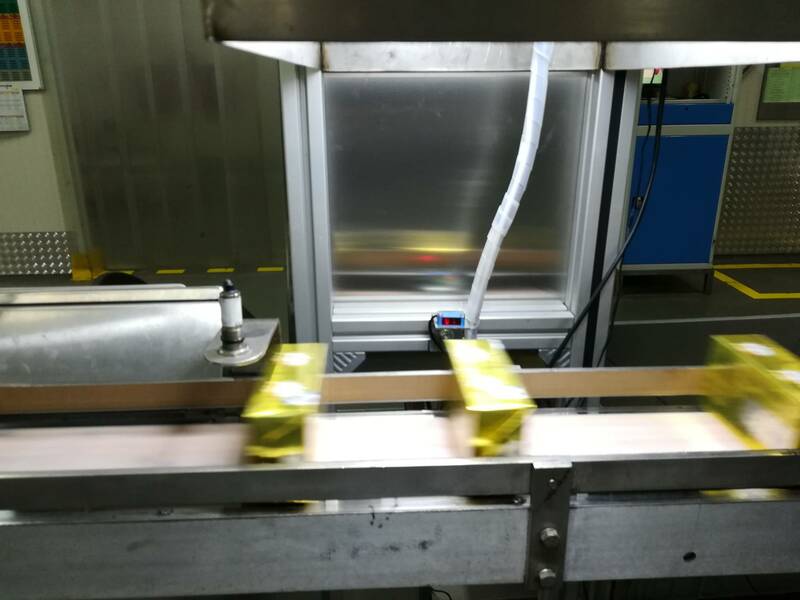 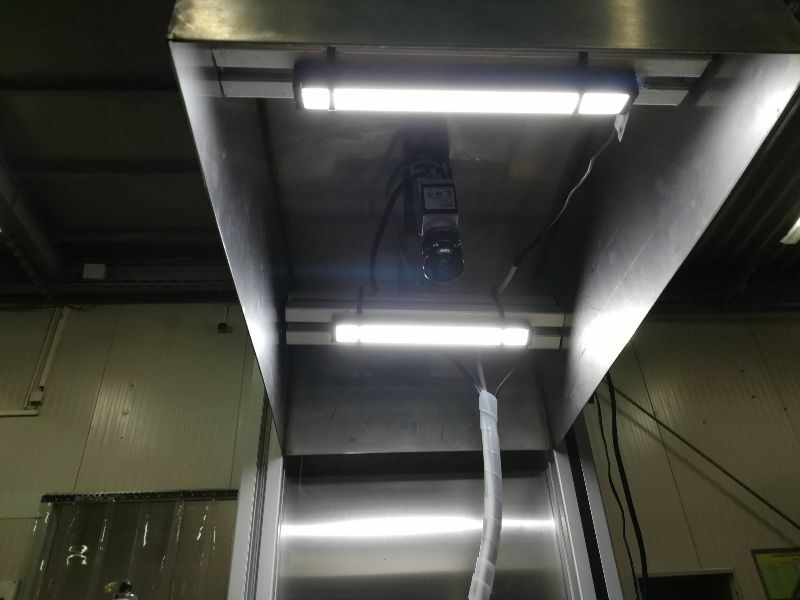 The solution implemented by Philro Industrial generates much higher productivity and a significant reduction in the undetected defect rate. 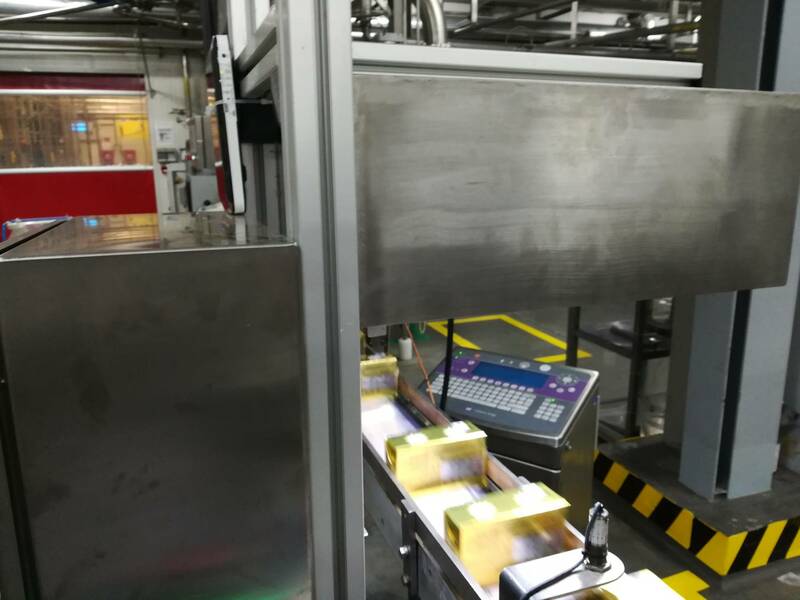 It also allows a reduction in staff costs due to the automation of the verification process. 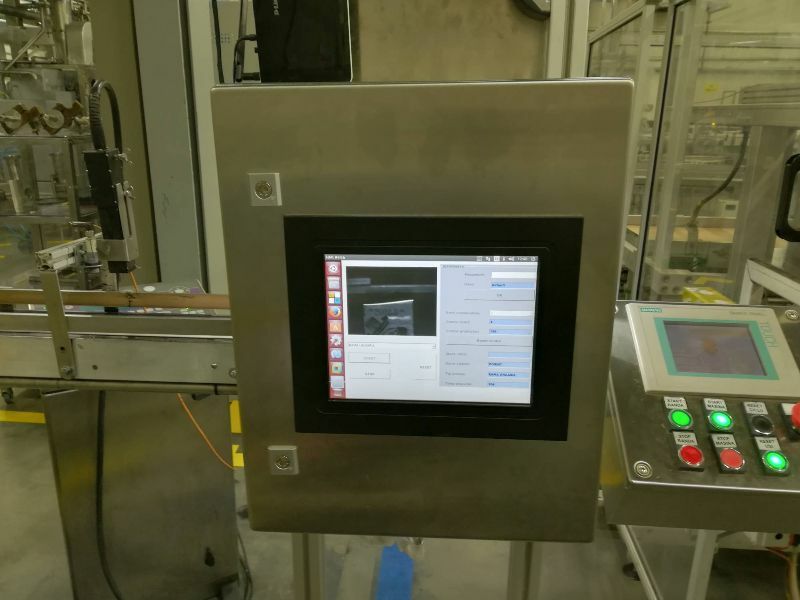 Under these circumstances, the depreciation of the investment in the machine-vision system is achieved within a maximum of 2 years of utilization.